Do I need a GED to obtain an EMT license? Will my EMT license be valid in other states? Once you obtain the RI license you can apply for an EMT license in any state. Most states require you to take their written exam; other states just require a fee. The reason is we teach you RI protocols, protocols vary state to state. What is the cost of the national test and EMT Rhode Island license? What is the cost of the textbook? Does your EMT class offer college credits? No, because it is not affiliated with a college. College EMT classes will cost you around $1,300 because you will obtain credits. The core EMT course requirements are the same. Is your program approved by the state? Yes, this course is approved by the state of RI and meets all requirements for obtaining your National EMT certification. Ozga EMS Training courses can be validated by logging onto the RI Department of Health EMS website. 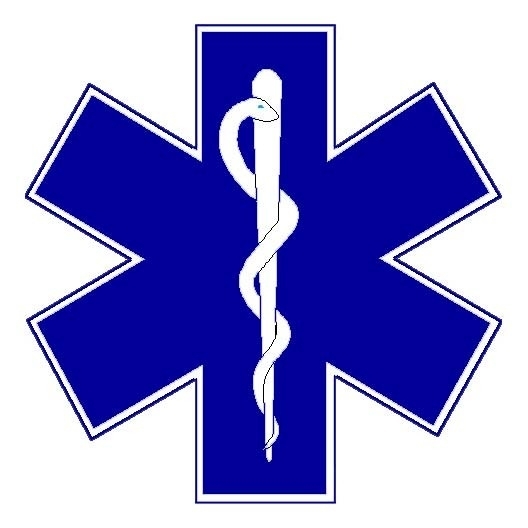 Yes, if you like, you can make arrangements to come to the EMS training center on any Monday or Thursday around 6pm to meet me and observe an EMT class in session. What is the state age requirement to obtain an EMT license? 18 years old, however you can take my EMT class at 17 years of age and then take the national test when you turn 18. One last note: you will not be able to obtain an EMT license if you have any felony convictions.